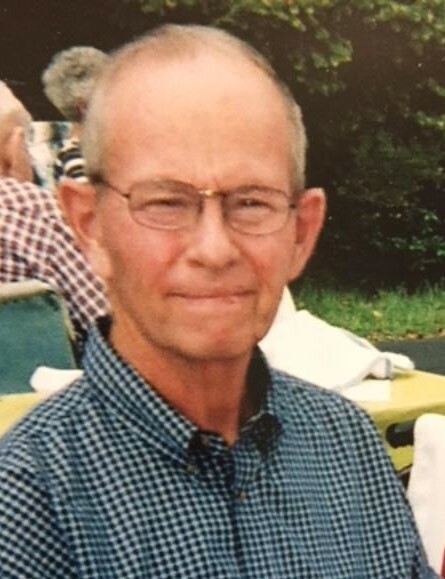 Harold Prusz, 81 of Nashville, passed away at 7:30 a.m. on Monday, February 11, 2019 at Friendship Manor Health Center in Nashville. He was born on October 4, 1937 in Nashville, the son of Walter and Margaret Eade Prusz. He was preceded in death by his parents, an uncle; Howard Eade and 2 aunts; Vera Peithman and Beulah Eade. Left to mourn his passing are 2 cousins; Gordon Eade of Huntsville, AL and Richard Eade of Hull, IL. Harold was a lifelong farmer in Nashville. He was a member of the St. Paul United Church of Christ in Nashville and the Washington County Farm Bureau. He was an avid St. Louis Cardinal fan and enjoyed helping out around his church and visiting with people.